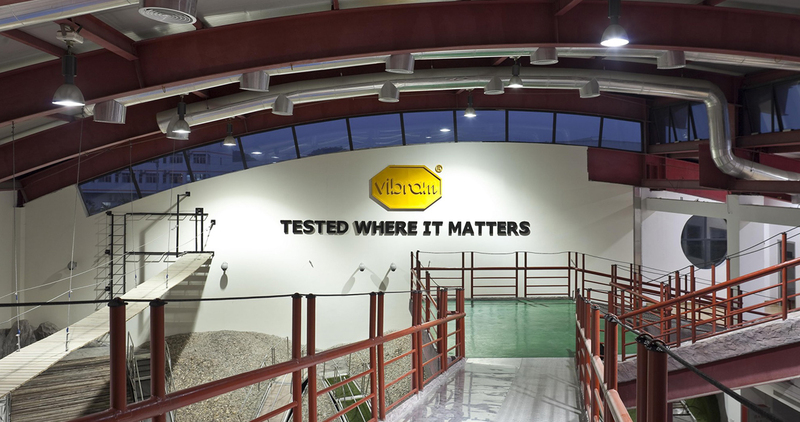 Vibram continues with its shoe customization and upgrade business and opens in the Greek capital the first store inspired by Vibram Sole Factor. At first it was just a truck touring Italy and Europe and offering consumers the chance to improve the performance of their own shoes with a Vibram sole. Today the Vibram Sole Factor truck is always getting to Italian and European cities, but actually the company is boosting its investment in the shoe customization and upgrade market through the Vibram Academy project. 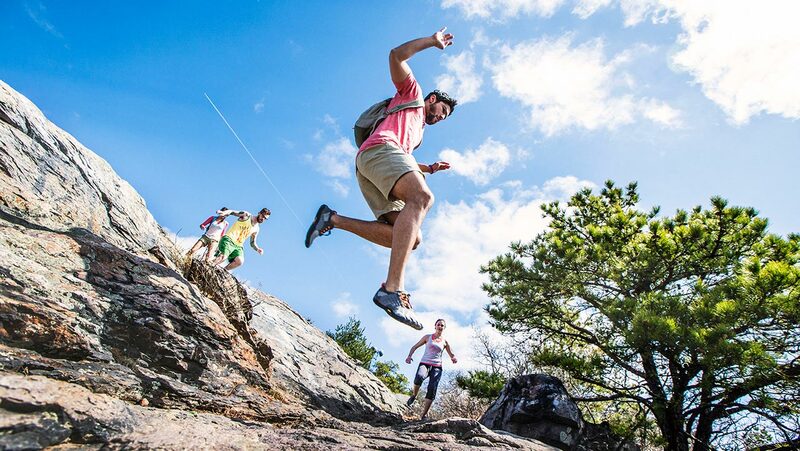 Vibram Academy is the evolution of Vibram Sole Factor and aims, through the opening of flagship stores, to give everyone the chance to increase the shoe's performance through the application of a Vibram sole. 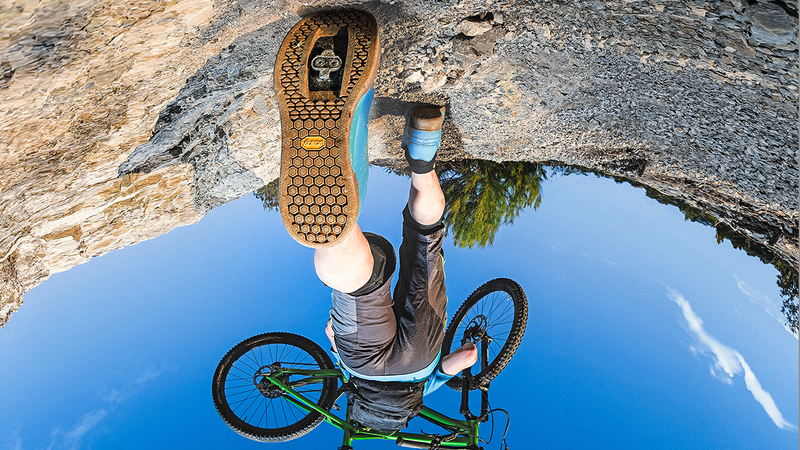 The choice among all the options of the Vibram Sole Factor catalog - available by each Academy - is wide: high volumes yet extra-light soles as well as camouflage soles, EcoStep compound soles for a sustainable alternative and the soles featuring an excellent grip. Each sole is the perfect combination of functional design, high quality materials and aesthetics and can satisfy even the most creative and eccentric needs. A soles range that will be renewed every year, introducing new items and trendy styles, always making it safe the high standard of quality and performance of Vibram. The result will always be a unique and original shoe. On May 12, 2016 it took place the inauguration of Vibram Athens Academy: a 55m2 store - opened in collaboration with the local partner Pagounas - located in the central Kolonaki Street that features with the Vibram Sole Factor proposals as well as the brand new Vibram FiveFingers® styles (also available with Vibram Performance socks), the innovative Furoshiki the wrapping sole and Vibram Pet Toys. The Vibram Athens Academy is an open space with a visual laboratory where visitors can closely observe the sophisticated shoe upcycling processes, by the hands of skilled shoemakers. Other Vibram Academies openings are planned over 2016, next July in London and next autumn in Paris. Additionally, Vibram will also open a series of Vibram Diamond points, Vibram Sole Factor corners that will be set up by the stores of a selection of Italy’s shoemakers. 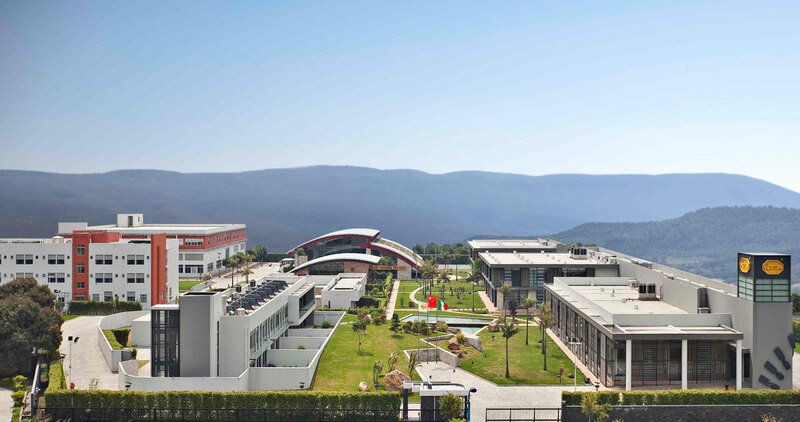 Paolo Manuzzi, Vibram General Manager, reported "We are very happy to have inaugurated this first Academy, which is part of a long-term project that will allow us to get even closer to our consumers" and finally added "We thank all our local partners that believe in this project and are working closely with us”.